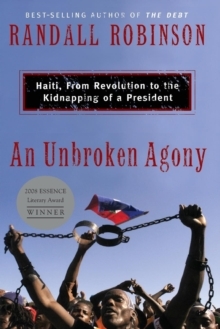 On February 29, 2004, the first democratically elected president of Haiti, Jean-Bertrand Aristide, was forced to leave his country. The president was kidnapped, along with his Haitian-American wife, by American soldiers and flown to the isolated Central African Republic. 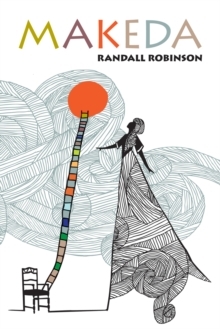 In An Unbroken Agony , best-selling author and social justice advocate Randall Robinson chronicles his own cross-Atlantic journey to rescue the Haitian president from captivity in Africa while also connecting the fate of Aristide's presidency to the Haitian people's century-long quest for self-determination.